How do we transform Seattle’s neighborhoods on home at a time? We are a fan of sustainable building practices. We support the creation of more housing. We provide homeowners with options. 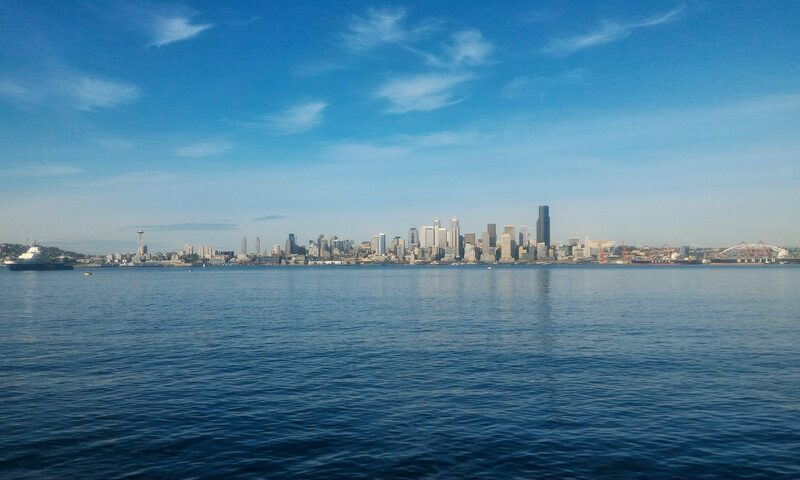 We make Seattle a more vibrant and livable city.